Customer Service hours are Mon-Fri 9am-5pm EST and responses may take up to 2 business days. We thank you for your patience. 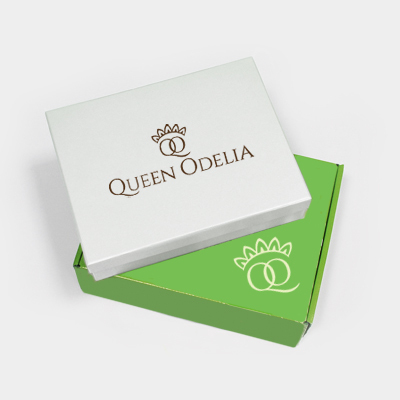 You can also reach us at cs@queenodelia.com.